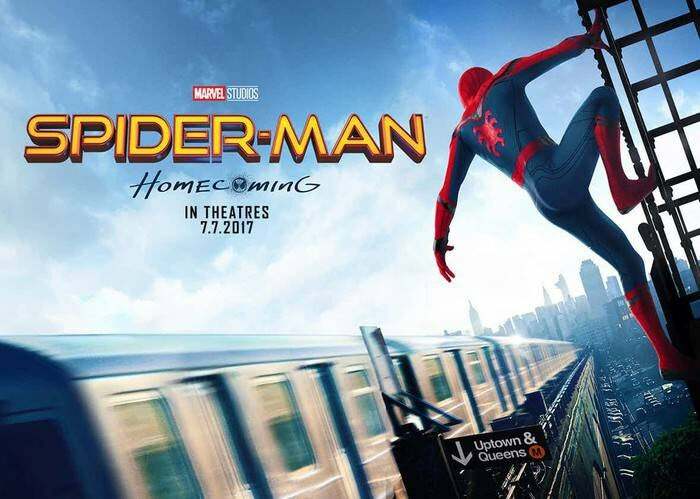 Here’s a Teaser Clip for Spider-Man Homecoming from the MTV Movie Awards – All of My Issues! That is no way to treat a Lego Death Star. Shame Ned Leeds, shame. Here’s the clip courtesy of MTV. I love her just as much as i did Catelyn which he would if she was his child.